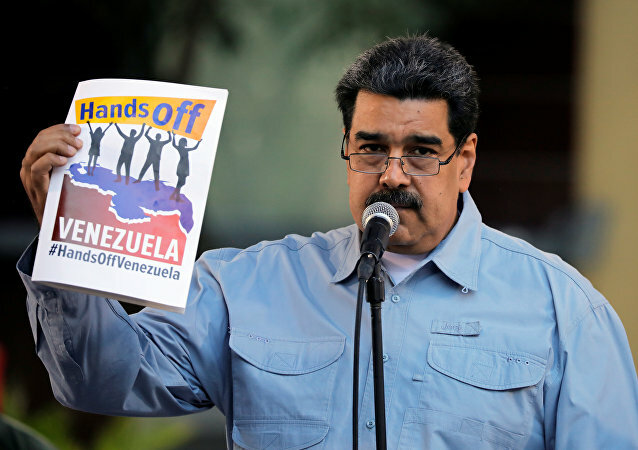 The Venezuelan opposition leader, Juan Guaido, has reportedly scheduled some "tactical actions" on toppling Venezuelan President Nicolas Maduro for 6 April. Meanwhile, Maduro's supporters have reportedly organised another demonstration in support of the Venezuelan president. MOSCOW (Sputnik) - Venezuelan Minister of Popular Planning Ricardo Menendez said Thursday that Caracas intended to continue cooperating with Russia in the defence sector. 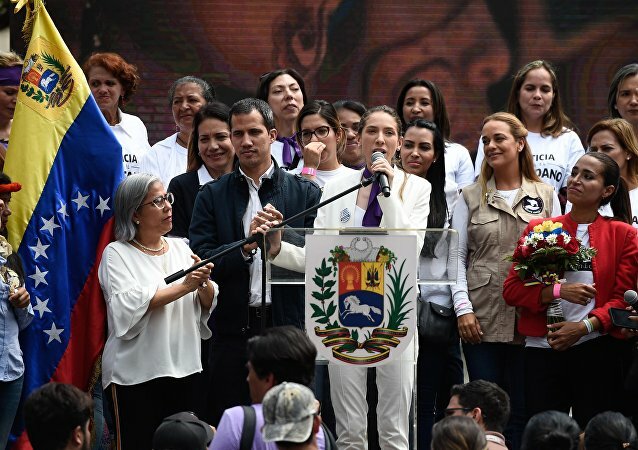 Juan Guaido’s wife Fabiana Rosales, a Venezuelan journalist, rose to international prominence several months after her husband declared himself the Latin American country’s interim president to challenge the legitimately elected and incumbent president, Nicolas Maduro. A group of Russian military personnel arrived in the Venezuelan capital Caracas on 23 March to participate in consultations with government officials on bilateral defence industry cooperation as the ongoing political crisis in the Latin American country has heated up. 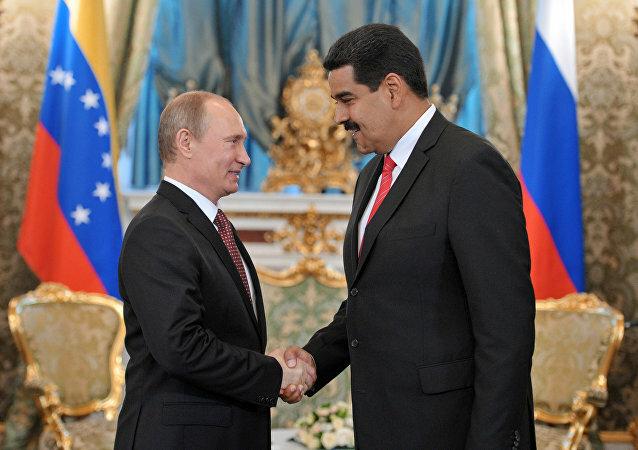 WASHINGTON (Sputnik) - The United States perceives the arrival of Russian military aircraft in Venezuela as an unwelcomed provocation and calls on Moscow to stop supporting the government of Nicolas Maduro, US Vice President Mike Pence told reporters. PARIS (Sputnik) - The European Union should not be held responsible for resolving the internal political crisis in the United Kingdom amid the country's withdrawal from the bloc, French Foreign Minister Jean-Yves Le Drian said on Friday. In an interview with Reuters, US Special Envoy for Venezuela Elliott Abrams has warned India against the purchase of Venezuelan oil, calling on New Delhi to stop helping the Venezuelan regime. 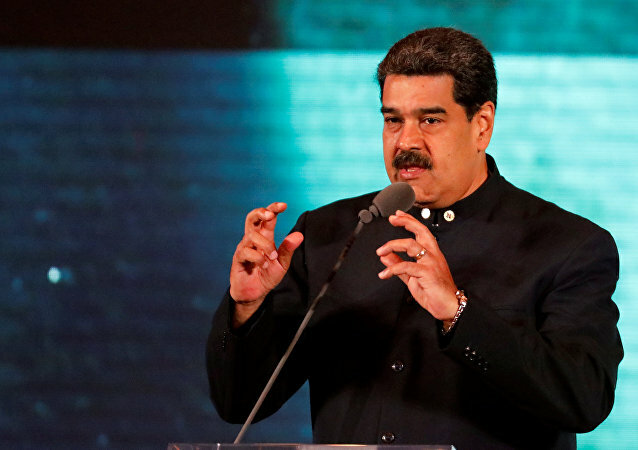 Venezuela’s president, Nicolas Maduro, has hailed the nation’s armed forces for its loyalty and defeat of a US-led coup. Sputnik has discussed this with Alfred de Zayas, a former UN rapporteur to Venezuela and professor of law. Venezuela's self-proclaimed interim president, Juan Guaido, returned to the country on Monday and successfully passed immigration control at Caracas Airport, despite fears he might be arrested after flouting a travel ban imposed by the nation’s Supreme Court. Amid unsuccessful attempts to forcefully deliver US-sponsored humanitarian aid from Venezuela's neighbours — a move that was blocked by Caracas over concerns that it might be a ploy to overthrow the legitimate government — the opposition leader visited a number of Latin American countries that have recognised him as interim president. 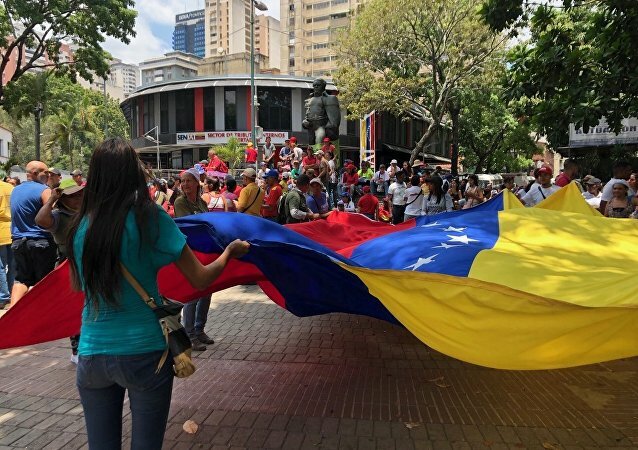 MADRID (Sputnik) - The organisers of riots in Venezuela failed to estimate the consequences of this situation and they did not expect that President Nicolas Maduro would be able to show resistance, Spanish Foreign Minister Josep Borrell said. 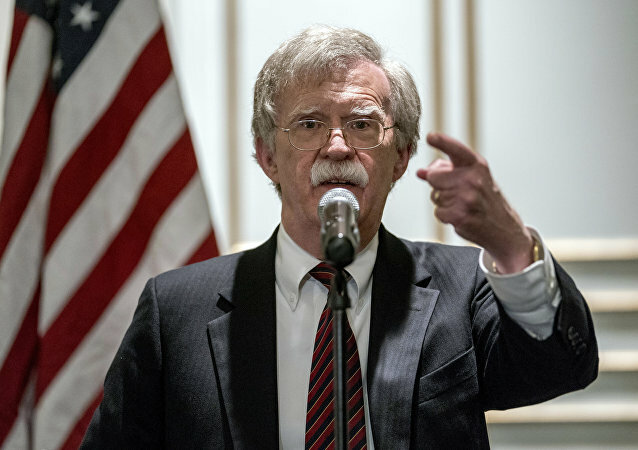 Earlier, in February, Venezuelan President Nicolas Maduro, who has described Guaido as a "US puppet" and accused Washington of trying to stage a coup in Venezuela, said that the opposition leader must be tried if he returns. 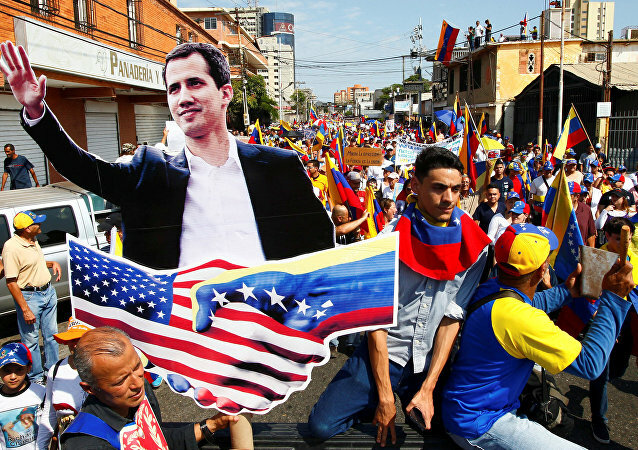 Guaido may now face up to 30 years in prison for violation of the travel ban.